Mugbot parts kit is launched ! 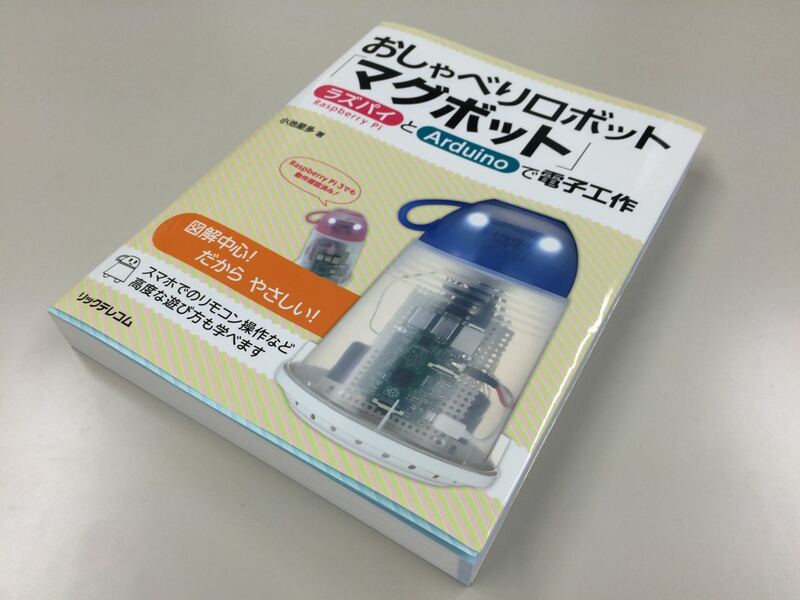 The publisher sent us the sample book of making Mugbot. The book will be on sale in the middle of May.